The family photo shoots are a relaxed and fun experience, resulting in a range of stunning natural photographs that you will cherish forever! 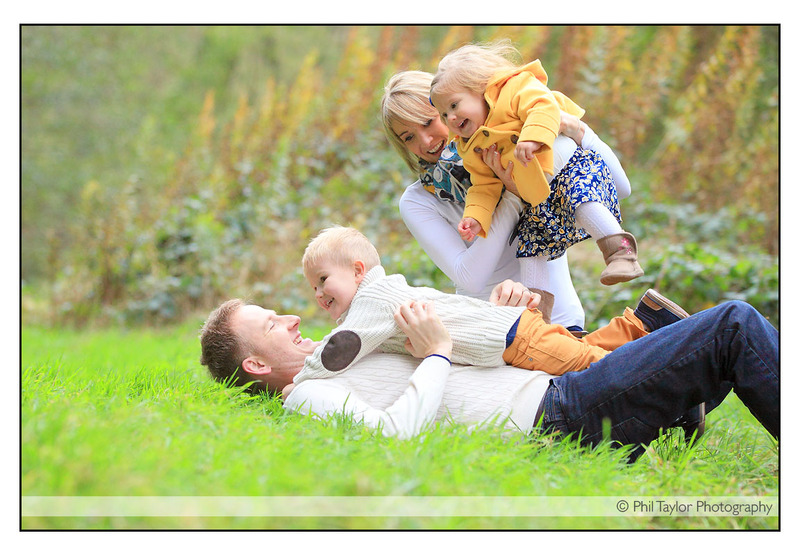 Please click on the images above to see details, prices and examples of my popular family photography sessions. 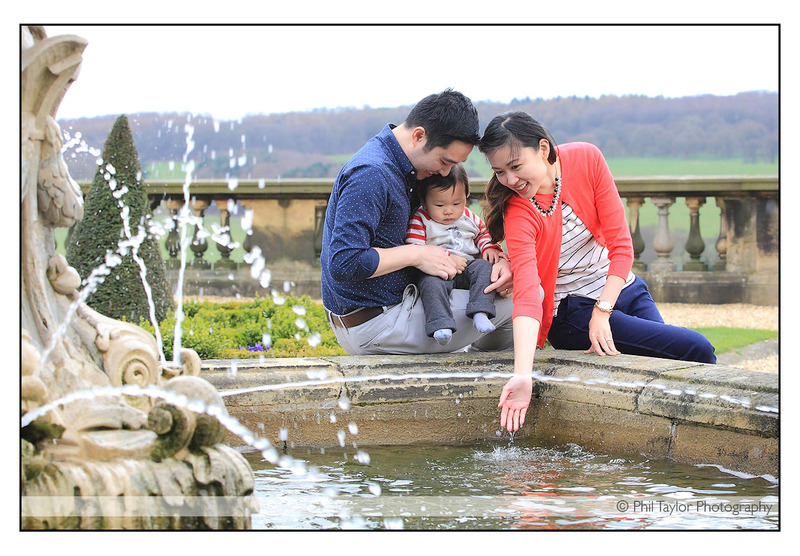 FAMILY PORTRAIT PHOTOGRAPHY in Harrogate, Leeds, York, Wetherby, Ripon, Thirsk, Ilkley, Otley, Bradford, Skipton, across Yorkshire and the UK.